Ideal for city beautification projects, industrial-grade hanging baskets are also offered in traditional and modern styles and an assortment of sizes, and include self-watering options. 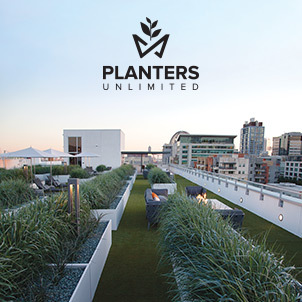 Decorative wall panels, multi-functional storage and bench systems, space dividers, trash receptacles, and more are also available at www.plantersunlimited.com. The MasterFormat 2014 Update includes hundreds of revisions from the previous 2012 update. Among the key revisions were changes to agreements contained in Division 00–Procurement and Contracting Requirements to account for evolving contract delivery processes in the construction industry as a whole.